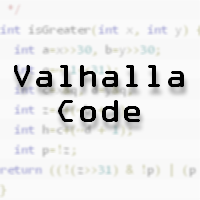 Valhalla's BBCode function. 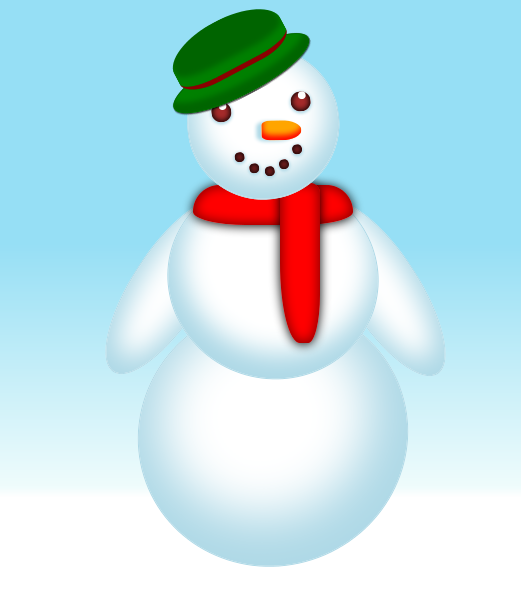 Automatically parses lists into HTML lists, wraps paragraphs in p tags, and replaces BBCode with HTML. Tool for site admins to check their site's vulnerability to brute forcing. You must verify you own the site in order to use it.